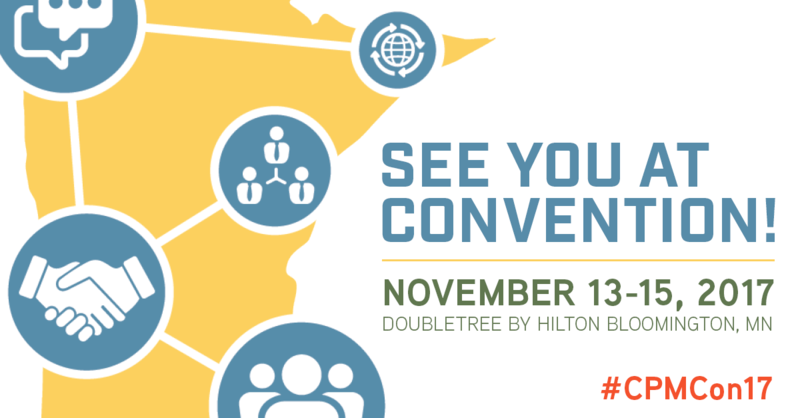 Let’s Learn, Network and Celebrate at the Share Convention! November 13 from 12:30 p.m. – 5:15 p.m.
November 14 from 10:00 a.m. – 1:30 p.m. Learn more and join us in the celebration! Stay connected with Pathway Health.